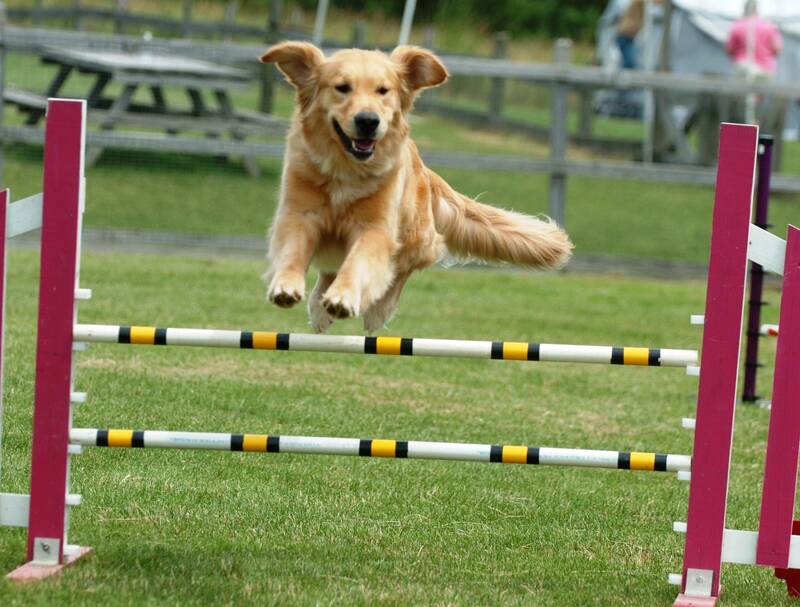 Dog agility: Do emotions get in the way of a top performance? Researchers have debated human right brain/left brain theory for years. New research has looked into whether lateralisation of brain function affects dogs. The study involved 19 dogs and trainers. The study subjects went through a series of tests, firstly paw preference tests whilst offering food followed by agility tests, using A-frames, jumps and weave poles. Throughout the tests, the dogs received trainer stimuli from both the right and left sides. Trainers also completed questionnaires giving more information about the dog’s temperament. Results showed a correlation between paw preference and agility. Dogs with stronger paw preferences seemed more predisposed to training, less distracted and had greater agility. When trainers presented on the left, dogs were more agitated, emotional, and performances deteriorated. A dog’s left visual field stimulates the right brain hemisphere. development of new training techniques. You can read the full article on this research here. 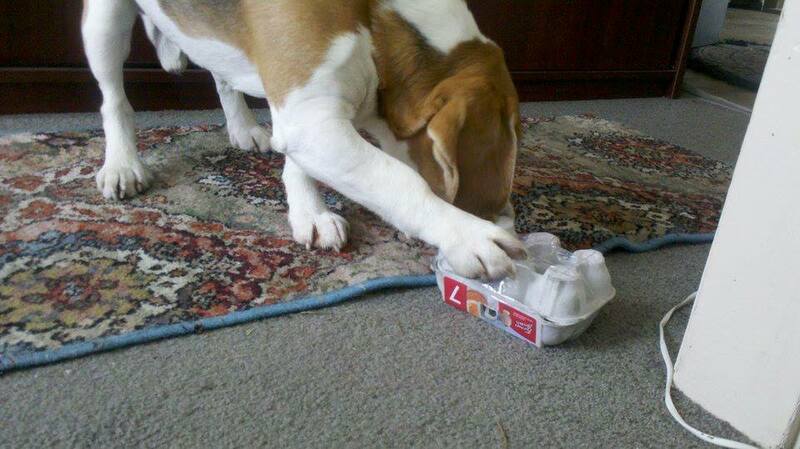 · Is your dog right-pawed or left-pawed? 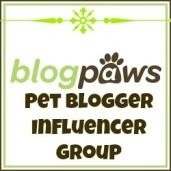 I’ve previously written about how to test if your dog is right-pawed or left pawed. Researchers at the University of Adelaide led by Dr Luke Schneider tested a group of 73 dogs using 50 manipulations of an object to determine their paw preference. They then interviewed the dog owners about their dog’s behavior to see if there was a pattern. “We found that dogs with a preference for left paws were reported by their owners to show high levels of aggression towards strangers. The left pawed dogs scored almost twice as high as ambilateral (ones with no preference) and also higher than dogs with right paws. When testing dogs for paw preference, the research team found a roughly even split between those dogs that had a right paw preference vs those with a left paw preference. None of the dogs in the study were noted as particularly aggressive, and so the research team wants to do more work with dogs who are noted for aggression-type responses. A larger testing group would also help to validate results. The research team’s study has been published in the Journal of Veterinary Behavior.